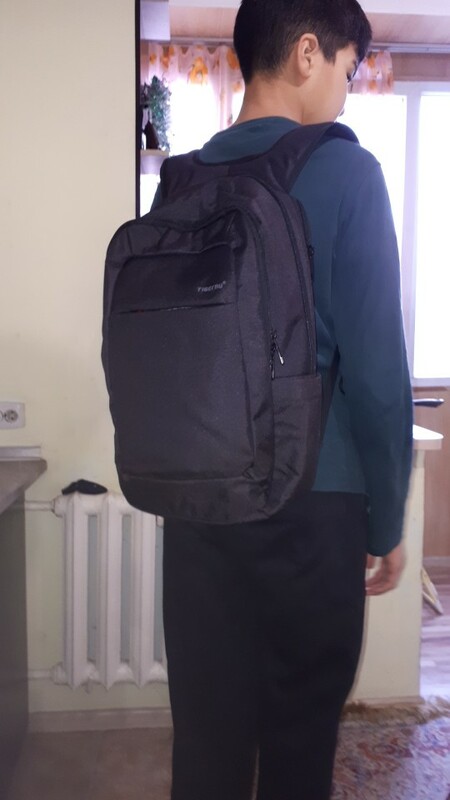 Very good backpack, the son is happy! Excellent service. 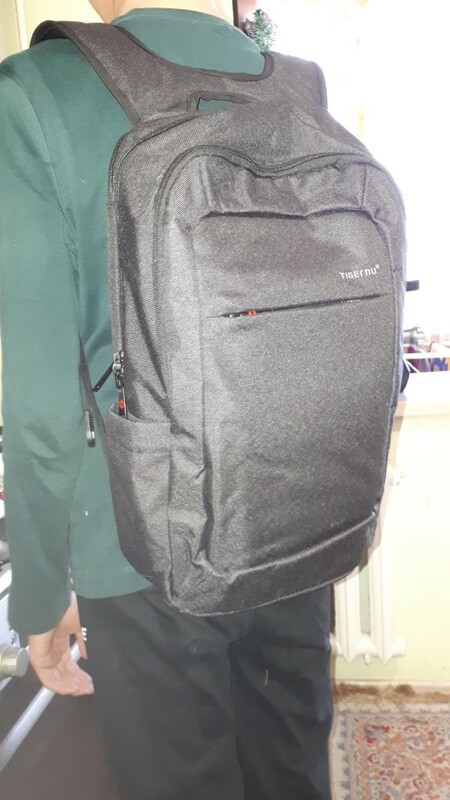 Received today, backpack looks great. Good product. 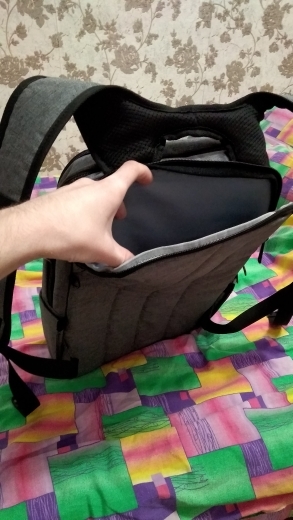 Foam/protection for laptop compartment could be a little bit better & thicker but ok.
Great quality backpack! Definitely worth the price! 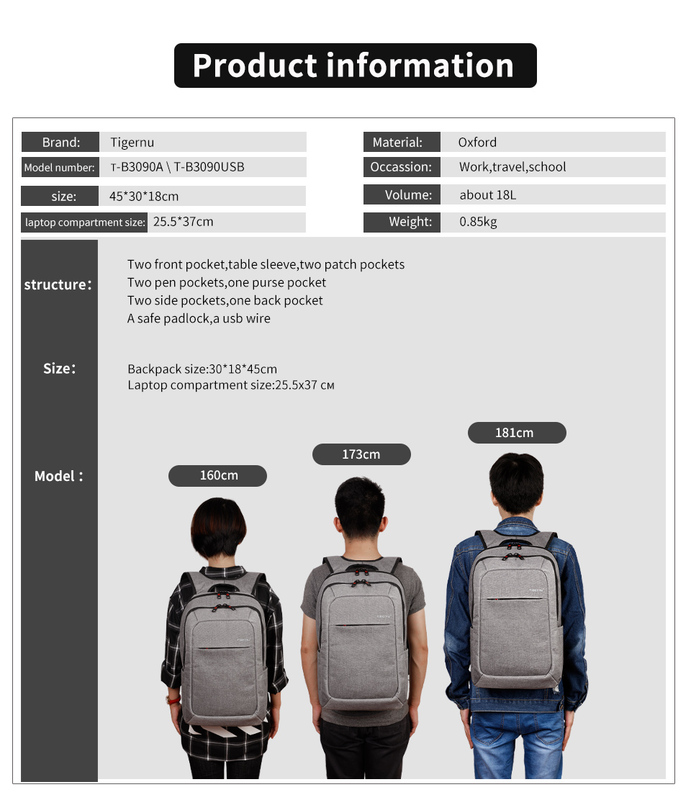 Excellent backpack, made very high quality. Seller recommend. 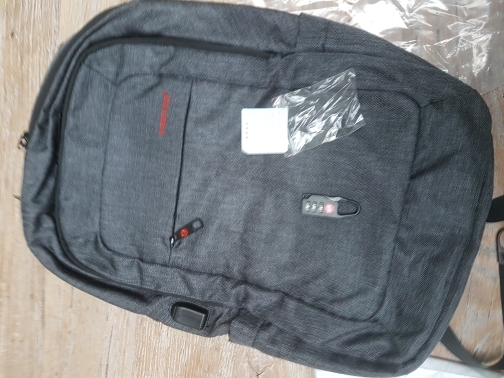 received the backback. looks and feels super. even included a rain coat for it. 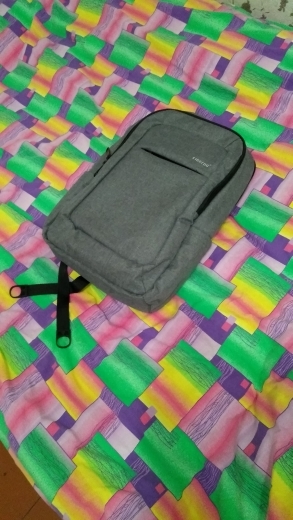 will add a review after 3 weeks of use. 10 stars for speed delivery! 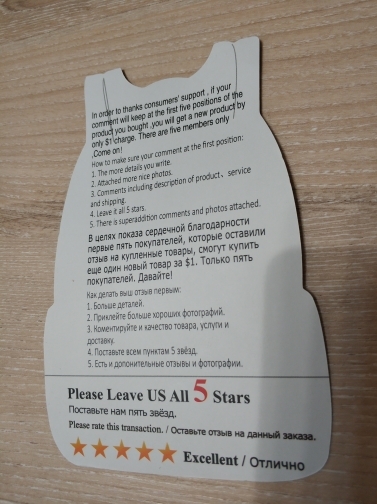 Took on sale, delivery from russia was not, from china reached in 10 days! But the package for some reason was not a branded adhesive strip, which is not torn off just like that, but with ordinary tape (who wants to let it climb and do with my goods anything). But the goods themselves are in order. 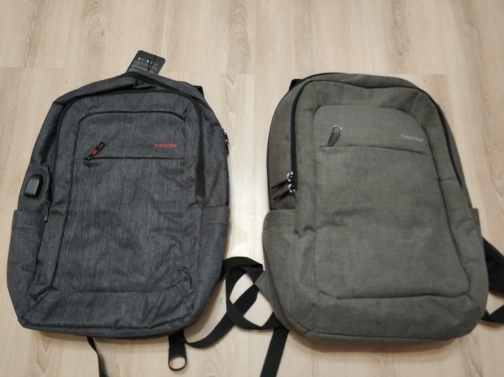 The same backpack, but for 17 “took more than 3 years ago. 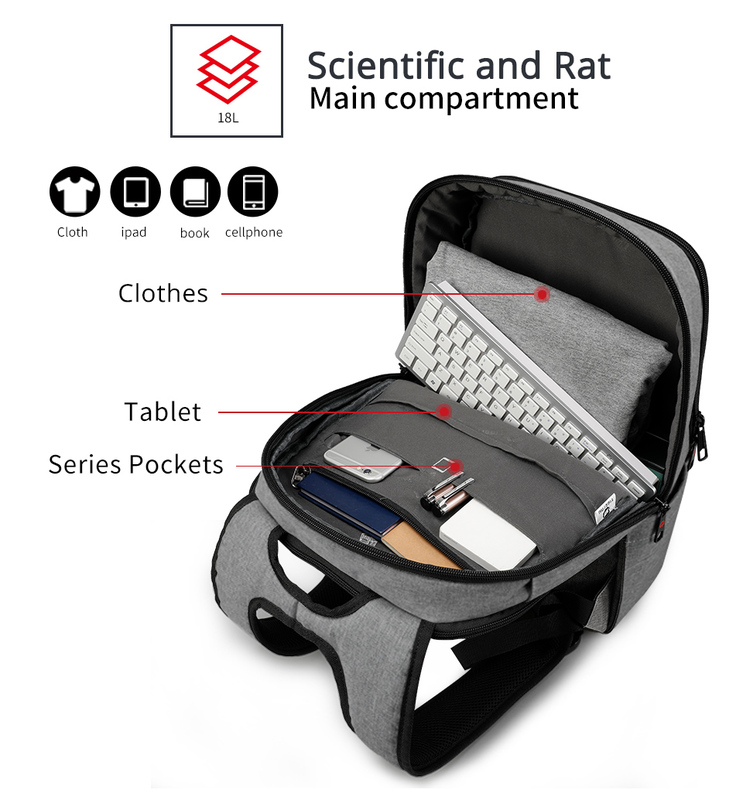 Outwardly very similar, but the quality is different-in large in some places the fabric is in thickness, as a compartment for the laptop in this. 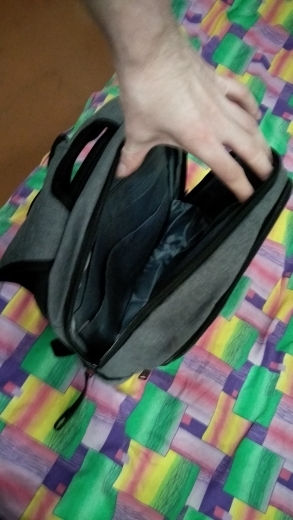 The location of all pockets is the same, they are very comfortable. 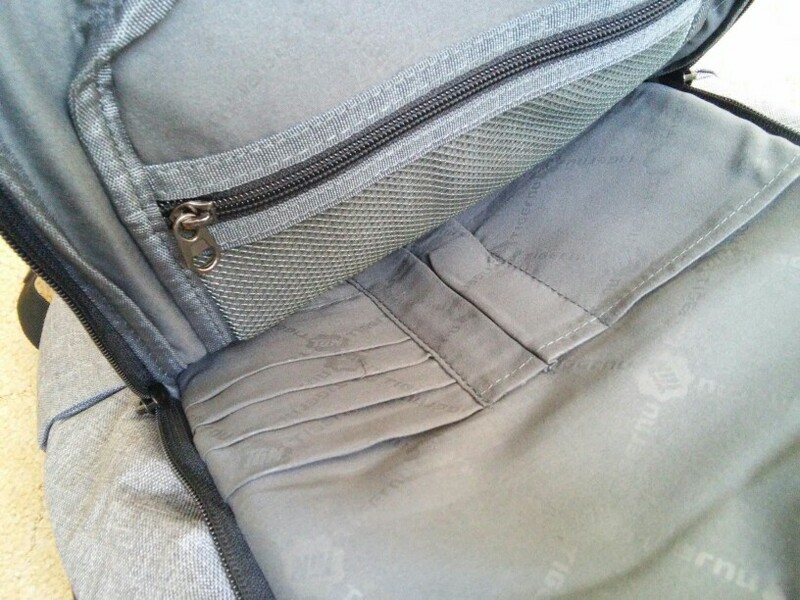 Double zipper-just super! Never gets anything under it and does not eat. 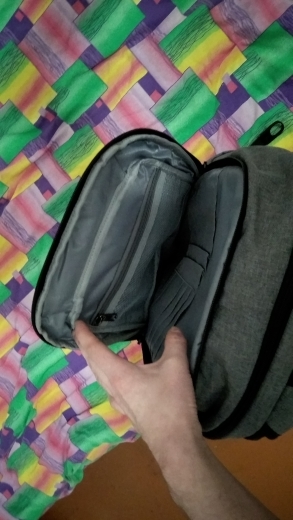 The large backpack is very roomy, the straps are narrow, but sewn well, only the top handle from the constant jerking began to tear off. The same i do not think that it will withstand the same load-the straps are sewn on a smaller area, and look more flimsy. 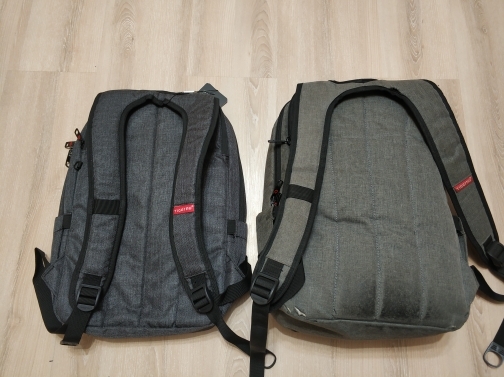 Also i thought that it was a little smaller, in fact on me (160 cm) looks like in the photo in the product description. 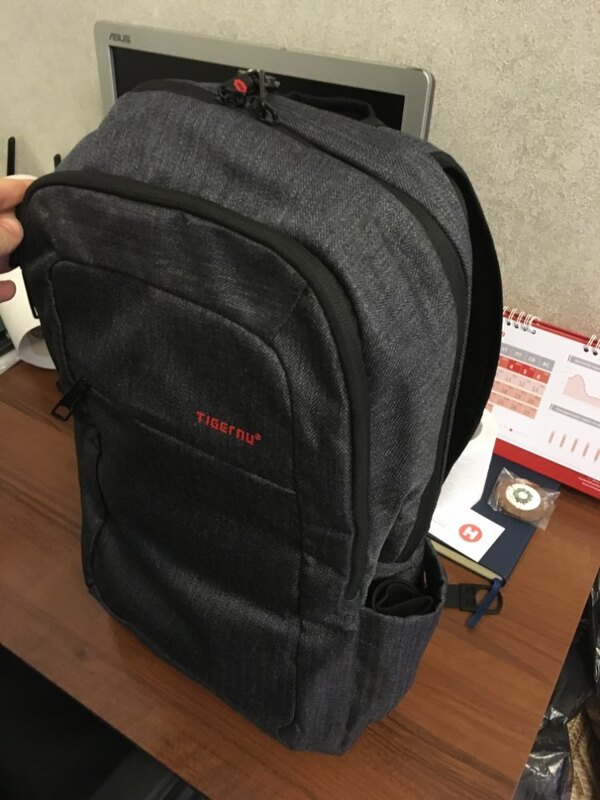 Product has a nice quality feel. 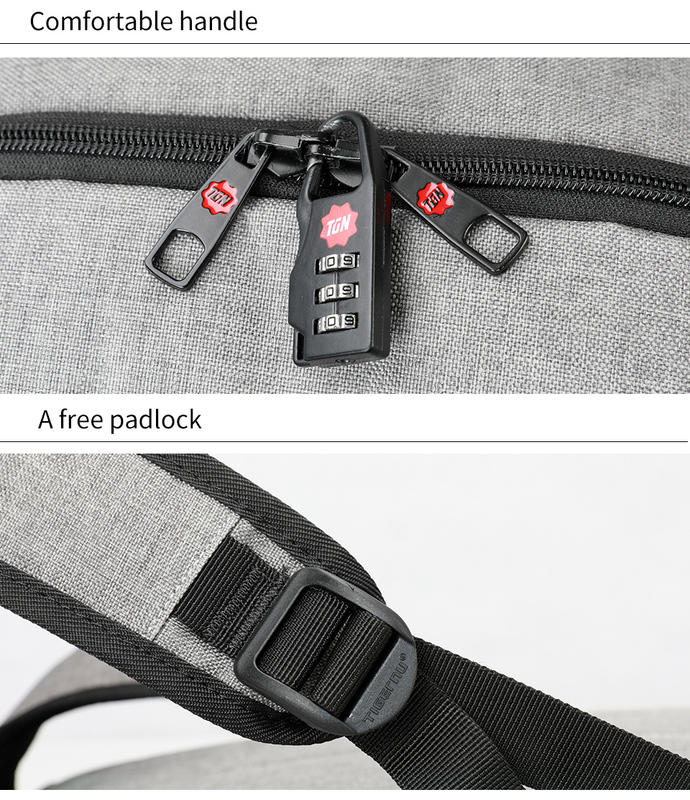 Comes with a padlock. 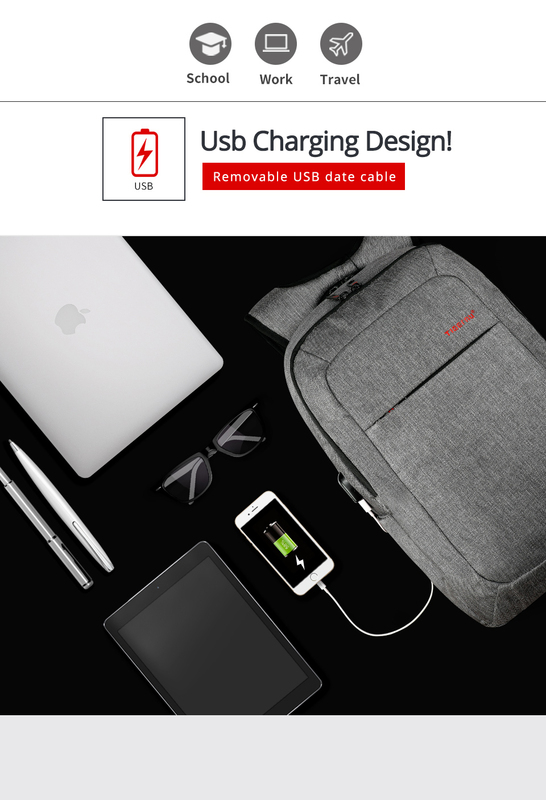 The one with a USB port has a compartment you can put your powerbank in. 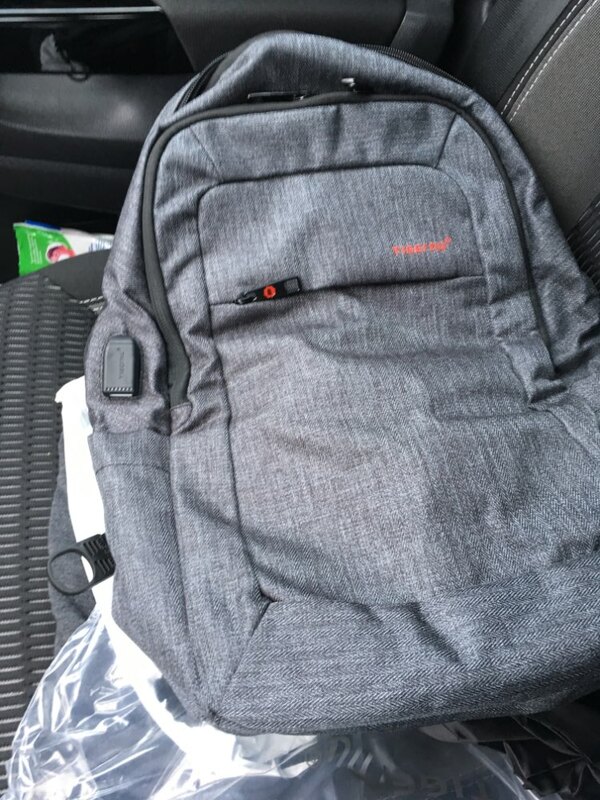 Great bag for the price, would recommend. Very fast delivery to peter. 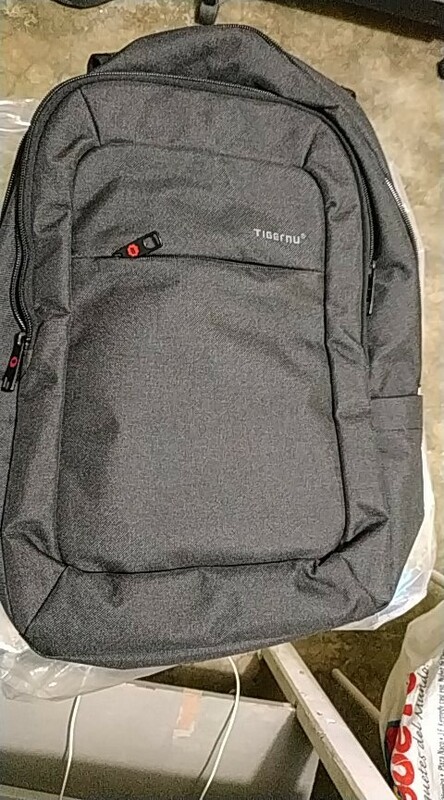 Ordered 18.01.19, came in 10 days. 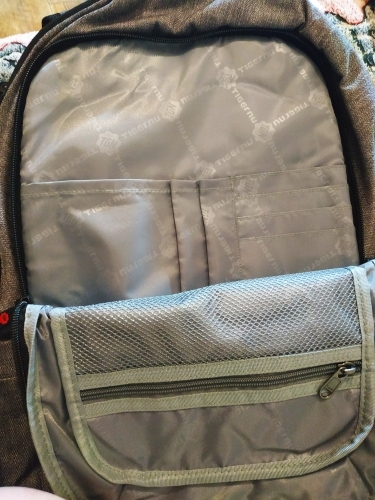 The backpack is sewn well. Threads do not stick out. Cloth is dense. The straps are pleasant. 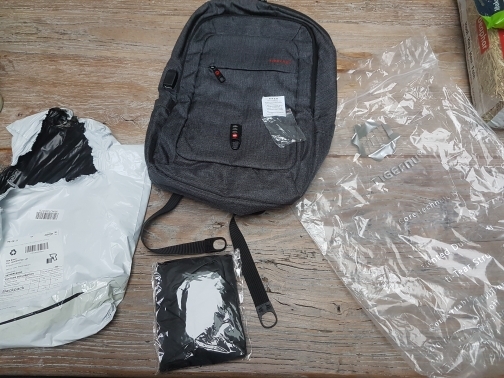 In the set: a backpack, a wire for recharging from a powerbank, a zipper lock and a waterproof cape on a backpack from the rain. Purchase satisfied. I advise you. 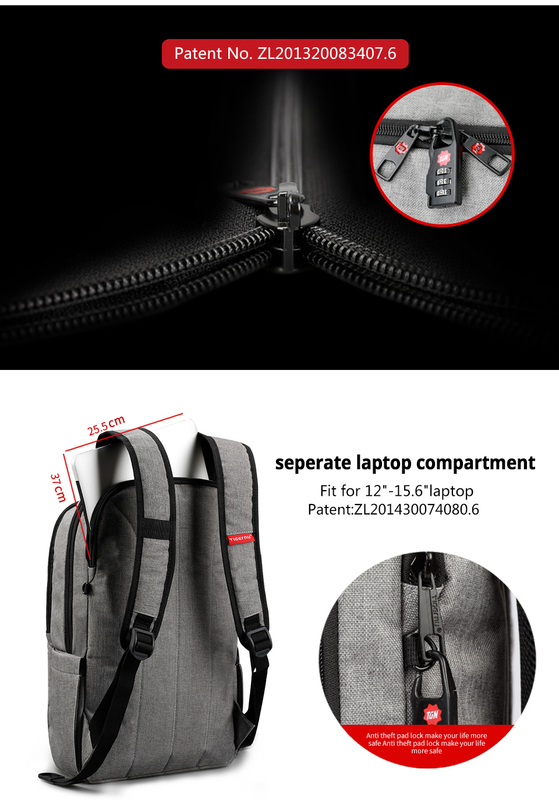 Super backpack! Peter came in 10 days. 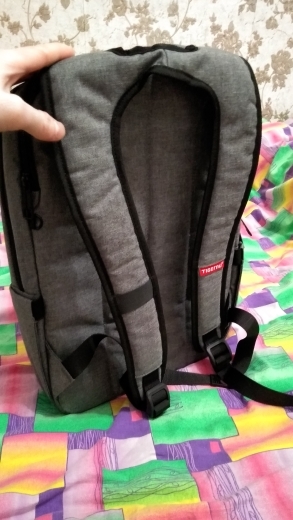 Excellent product and excellent quality, well stitched all the seams, i think that perfectly withstand siberian frosts, quite light and roomy, so that fully justifies its cost, ordered from russia, delivery came quickly, i did not follow the tracking, on the day of delivery courier sdek contacted me, and after a couple of hours the backpack was with me. 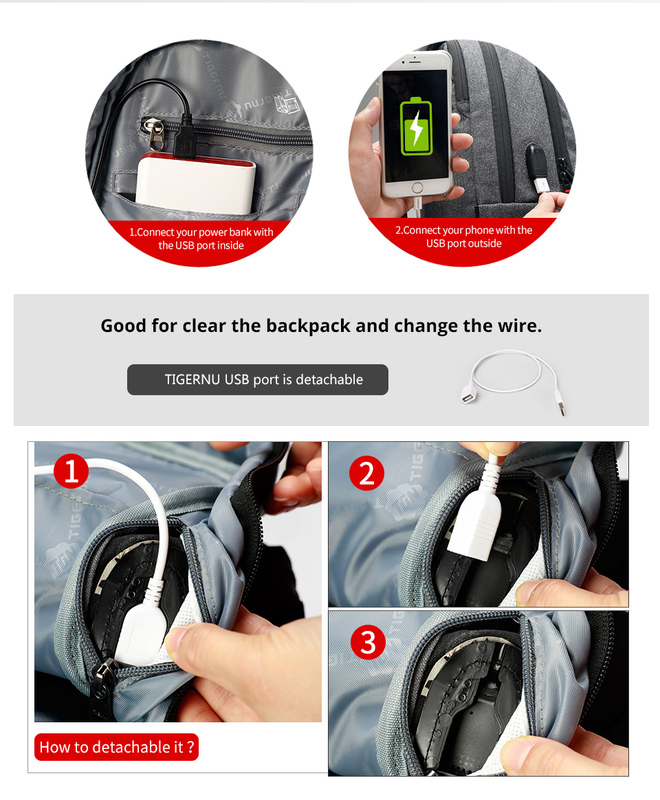 -Thank you, great product! The goods are mostly good. It is convenient to look for purpose. Most like convenient payment and delivery methods. Everything suits me. Sincerely tikhonov o.b. -Thank you, great product! The product is mostly good. It is convenient to search by purpose. Most of all i like convenient payment and delivery methods. Everything suits me. With respect tikhonov o. b. 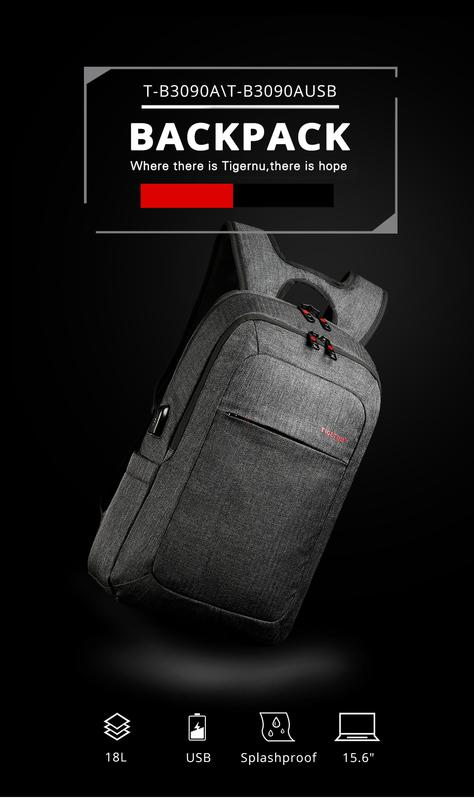 Great backpack! 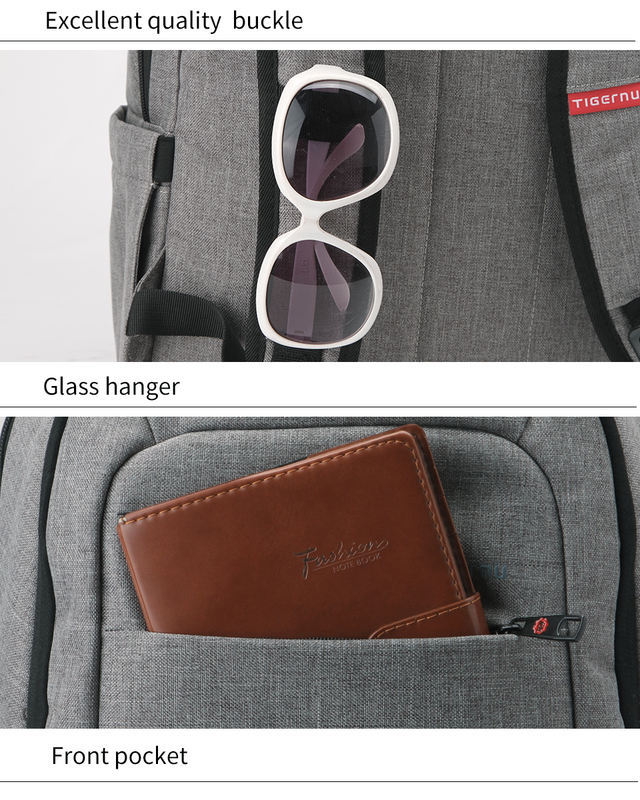 Comfortable, thoughtful design. That’s exactly what i wanted. Excellent quality, corresponds to the description. The backpack is excellent. All as in the description. 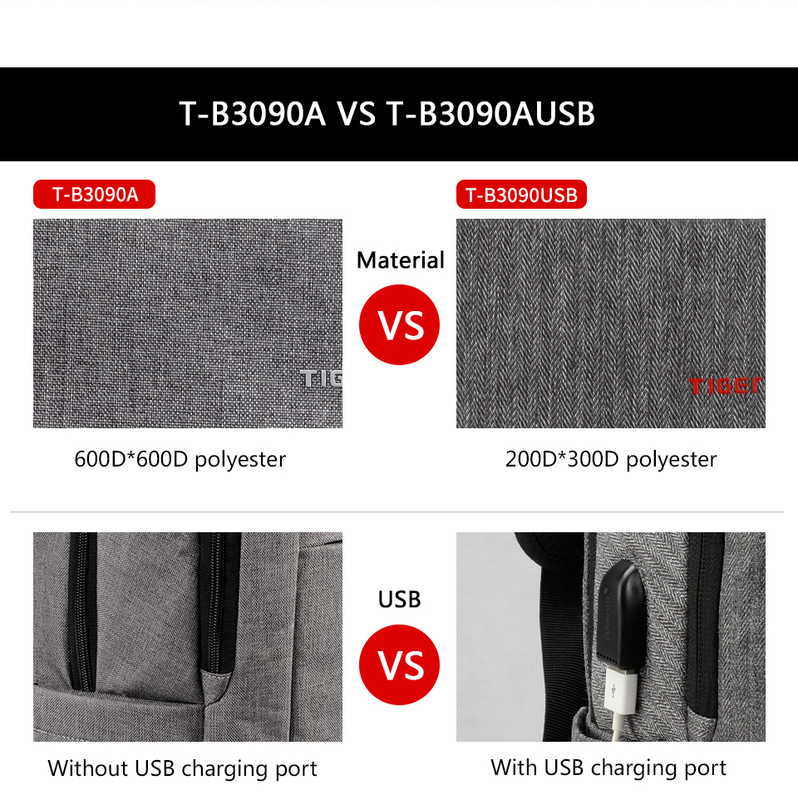 Usb cable “dad mom” for fast charging of the phone does not work, only ordinary charging. 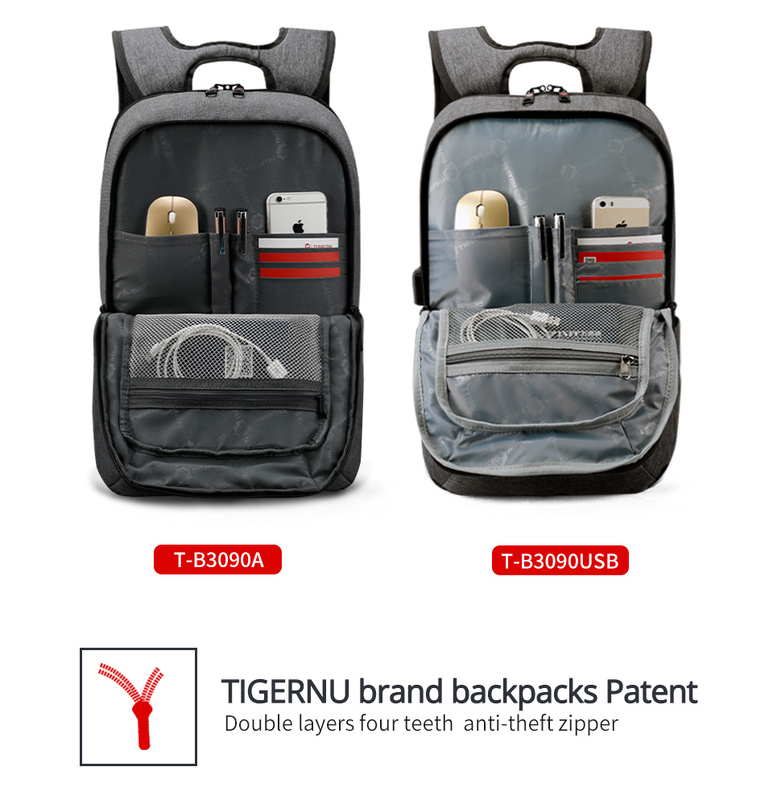 This is the third tigernu backpack i order! 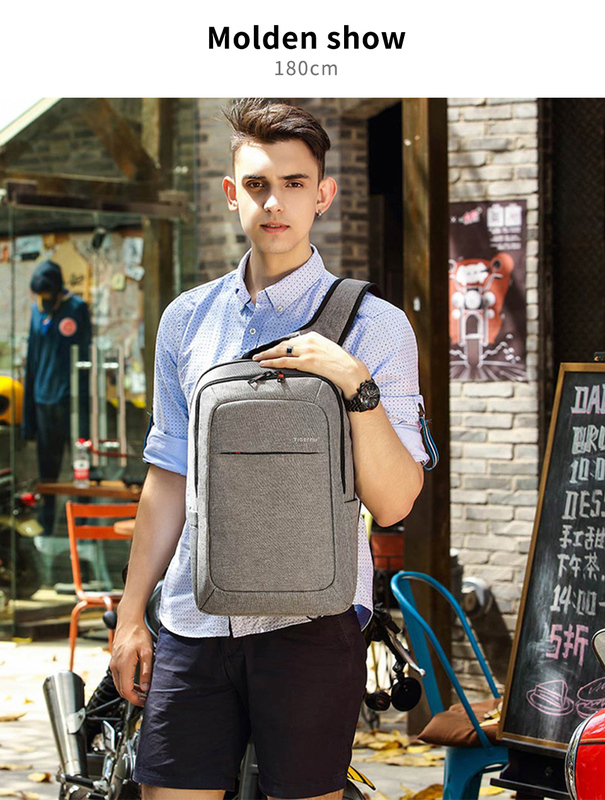 To the quality of manufacture do not complain: all the seams are even, the threads do not stick out, the material is very high quality, there is no smell! I recommend this company to all acquaintances! 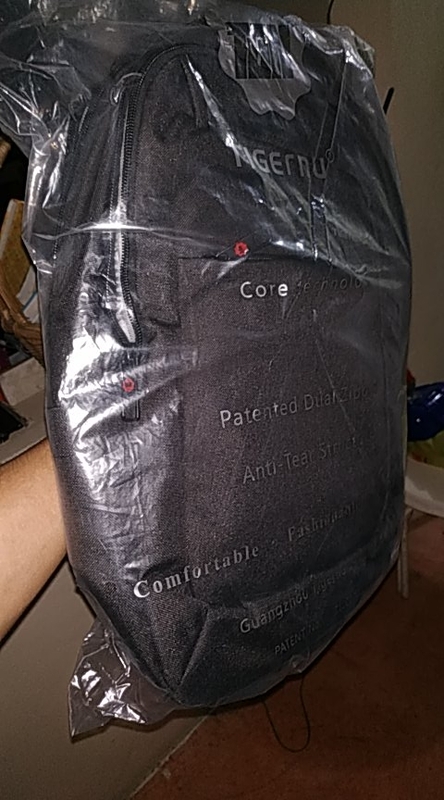 Bag looks and feels amazing! I will order from the shop again! Very quickly and straight to the apartment under a personal signature. 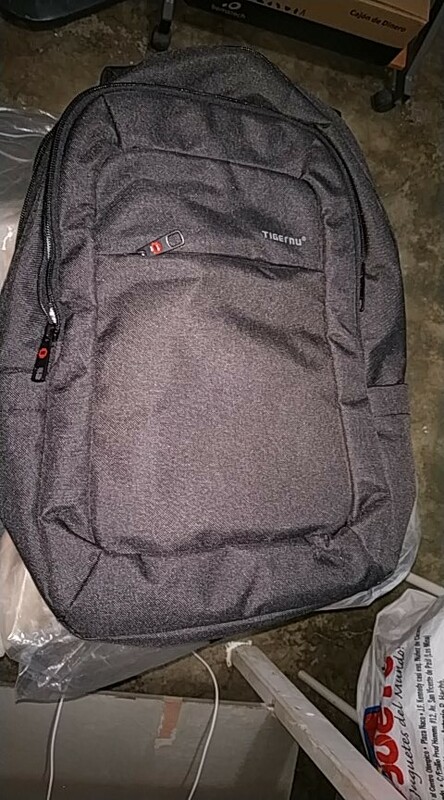 Great backpack!! 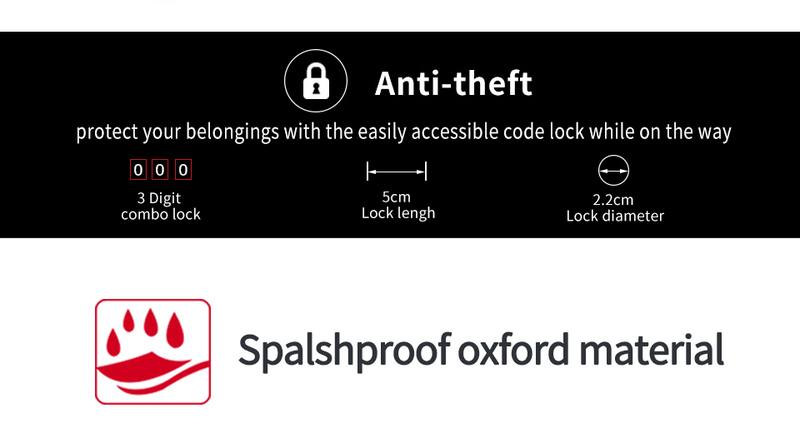 All qualitatively done, all locks work fine. Everyone really liked!!!! 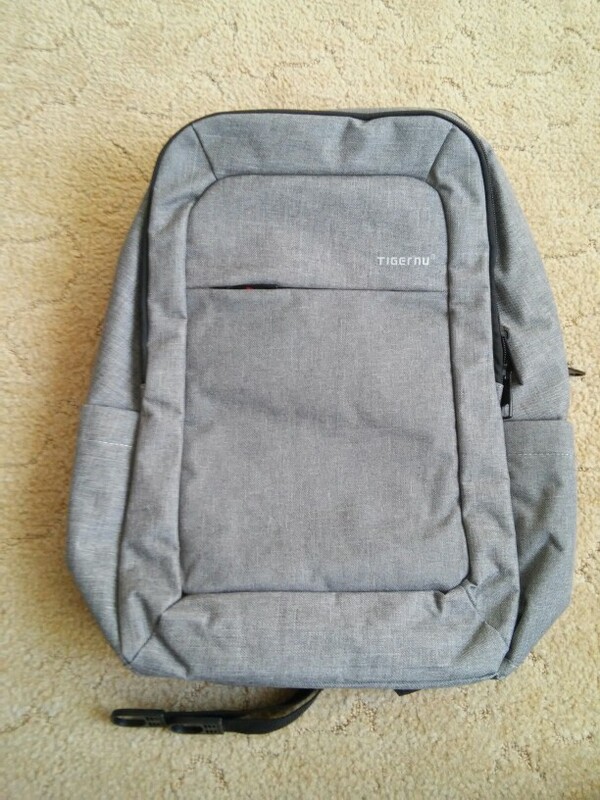 Great backpack. For their money, the quality of performance is just on top! 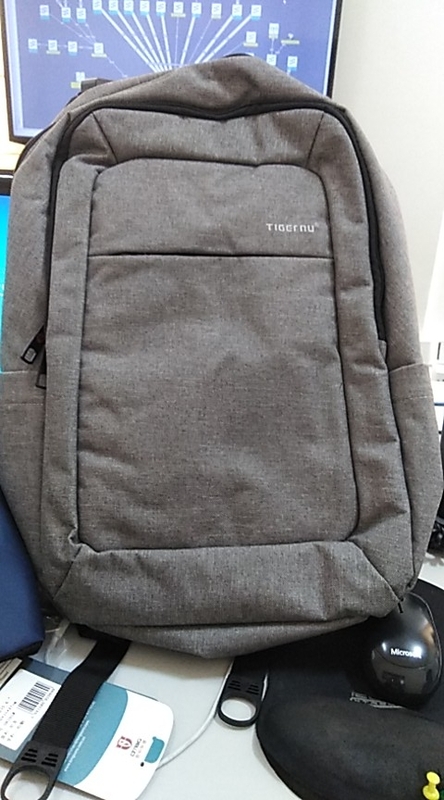 It seems that this is my first, but not the last backpack of this company!!! 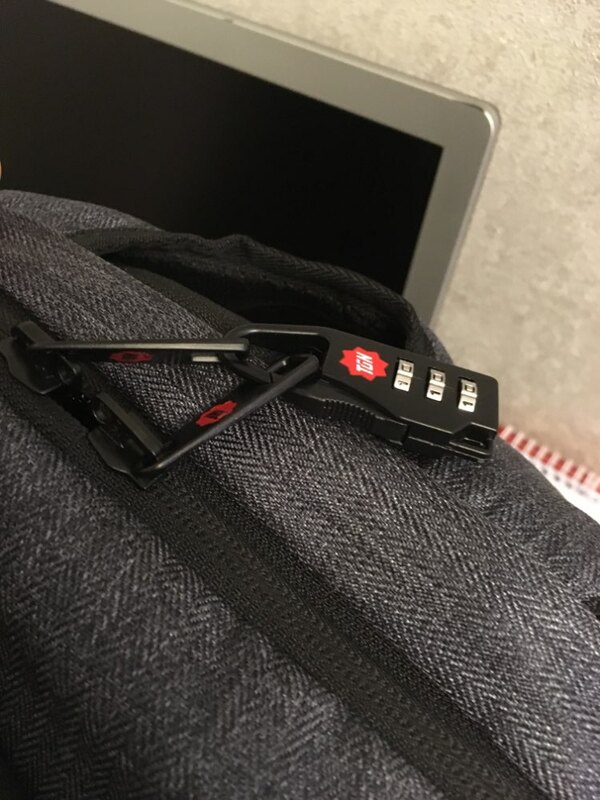 Great backpack. 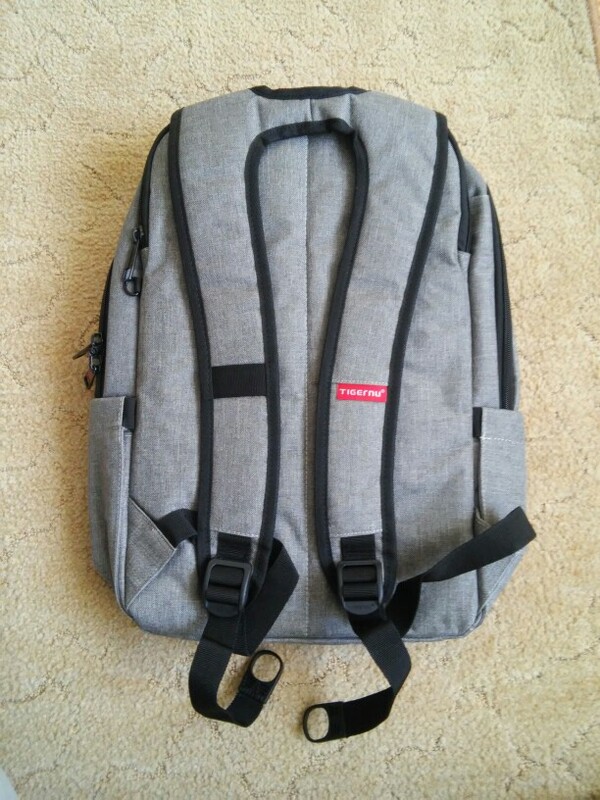 2 years wear a similar backpack only gray color with real daily wear. 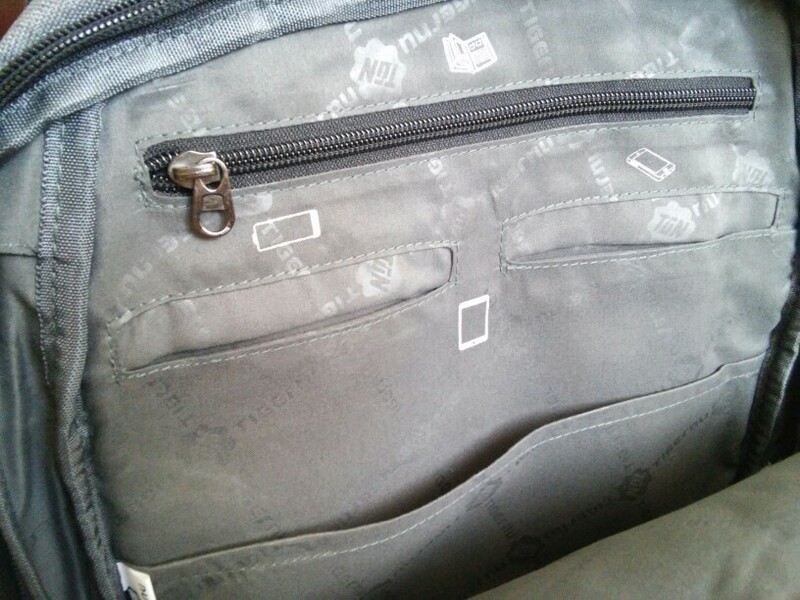 For two years a little worn out in the place of contact with the back (seen in the photo). Lightning is quite still working, once only began to dissolve with a stuffed backpack. 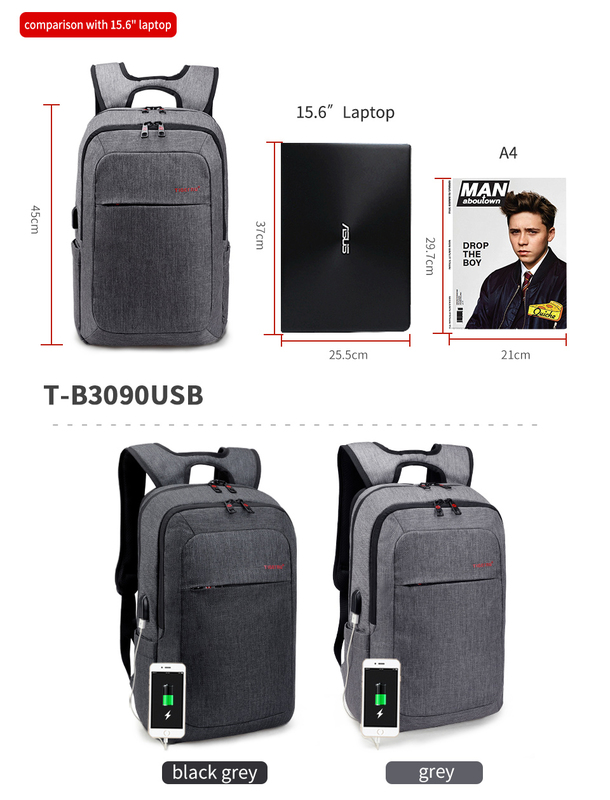 Backpack definitely advise to buy. Surprised delivery-delivered the courier to the moscow region the day after the order. 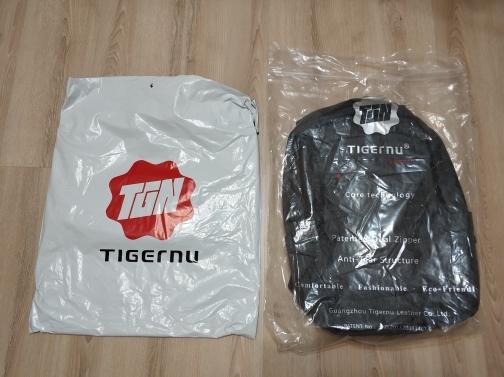 The backpack was packed neatly in two plastic bags and both with the tigernu logo. 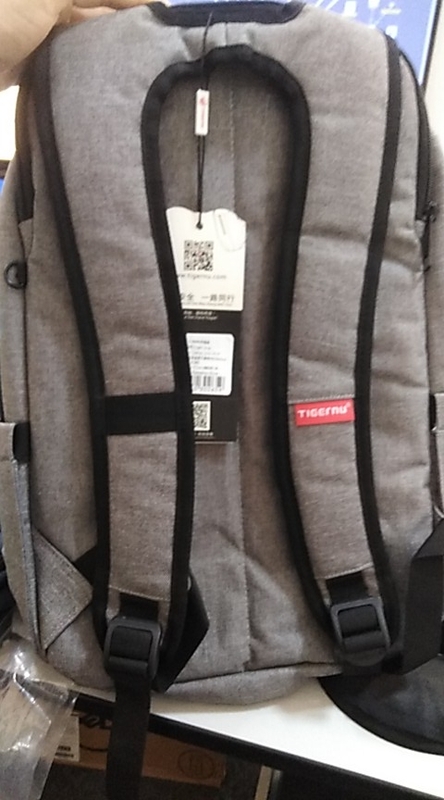 The only thing that strained is the nested label with the offer of buying good reviews for $1, although the backpack is really good. 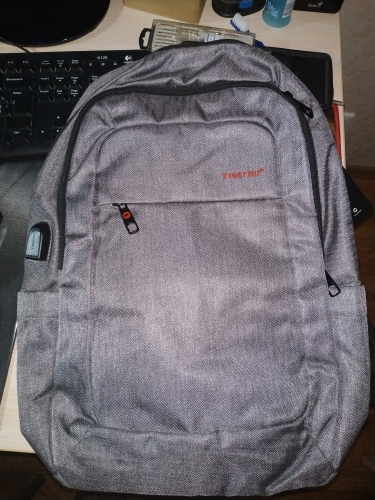 Delivered in 3 days from moscow to kemerovo via cdek, it’s straight super fast. 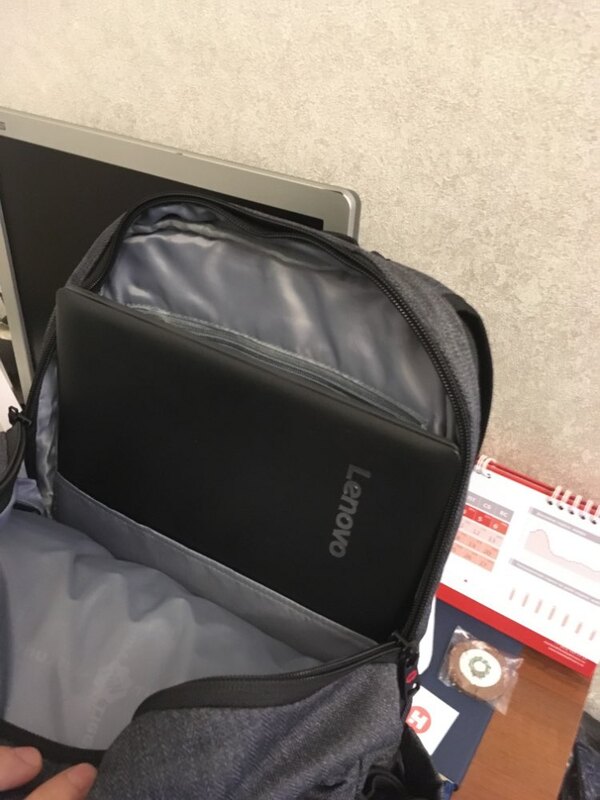 Backpack of good material, marriage i did not notice any, everything is clear. Very happy with the product!! Very good quality and fast delivery to New Zealand. 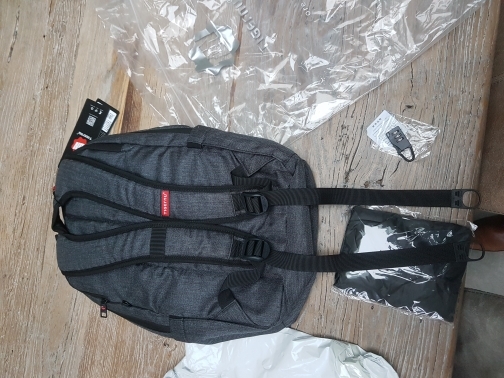 Everything is fine, the backpack is very good and comfortable ..